The Digital Pan Mobile App is the only steelpan app that is officially and exclusively endorsed by the world governing body for the steelpan - Pan Trinbago. 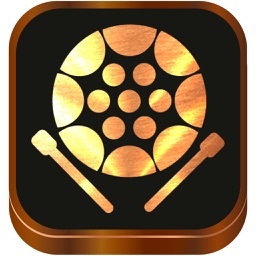 The app allows users to practice and develop their skills for not just one specific pan, but the entire range of the steelpan family. 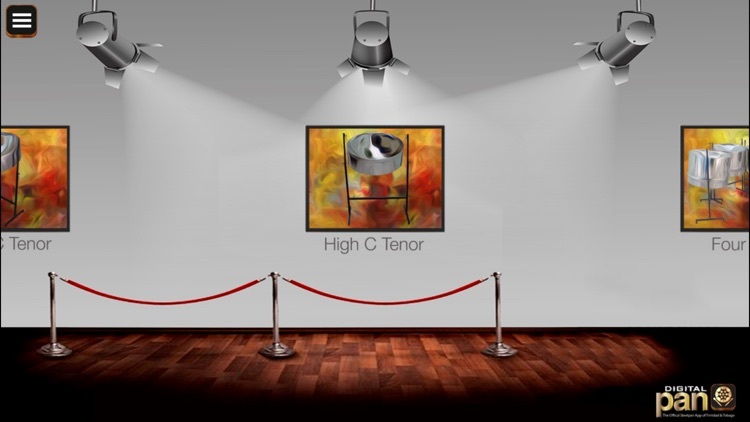 This includes: Tenor High C, Tenor Low C, Double Tenor, Double Seconds, Double Guitar, Triple Cello, Four Cello, Tenor Bass, Six Bass and a Children's steelpan. 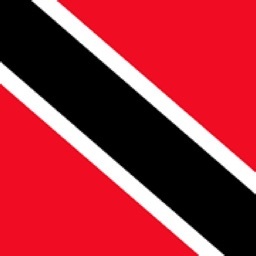 The app offers the opportunity to experience the diverse richness of the national instrument of Trinidad and Tobago and the only percussive instrument created in the 20th century. In addition to which, it acts as a teaching aid by increasing the capabilities of users which adds to the potential of obtaining different opportunities. 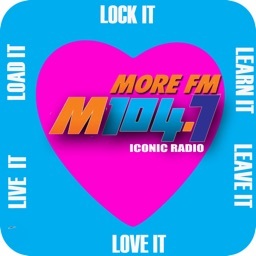 •	Lock: This icon allows users to freely play the pan while all other icons are locked as to prevent accidentally touching another icon. 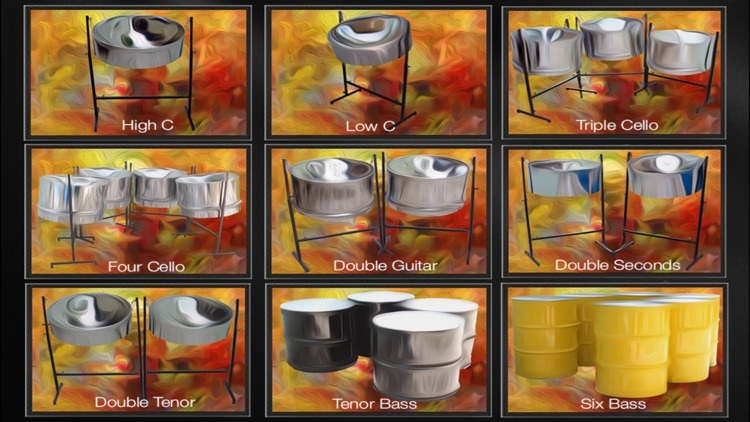 •	Full Steelpan Range: Access to the entire range of the Steelpan family, including the Tenor High C, Tenor Low C, Double Tenor, Double Seconds, Double Guitar, Triple Cello, Four Cello, Tenor Bass, Six Bass and a Junior Steelpan. •	Piano: In addition to the range of the steelpan family, there is a piano which has the notes accessible to broaden the learning experience. 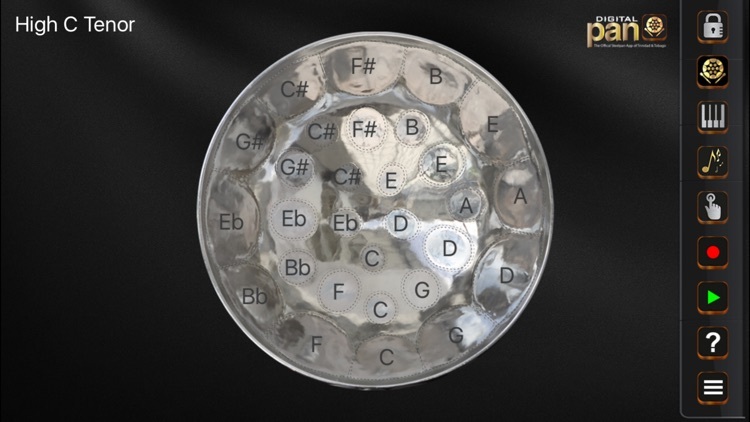 •	High Quality Sound: All Steelpan notes were recorded directly off the GILLPANS Masters Series and digitally mastered. 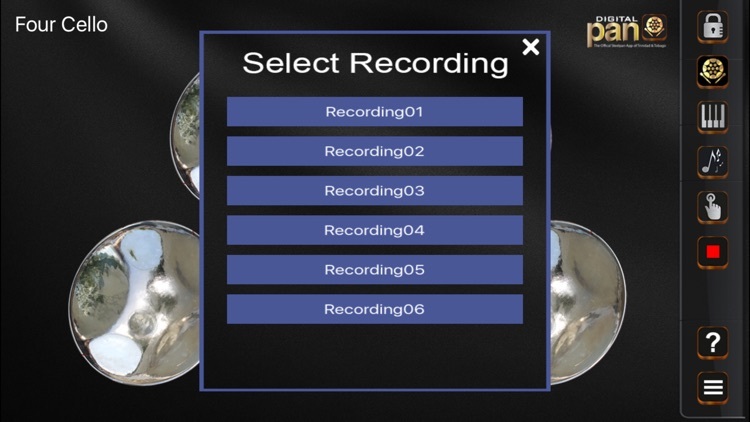 •	Recordings: Users can record and replay pieces that they created. Also, users can select all the previous recordings and play them all at once or one by one. 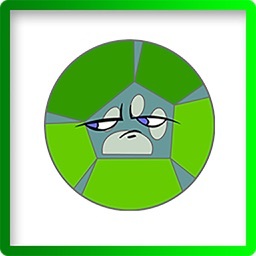 •	Tutorial: There are videos available for users to view which demonstrates the app in use. 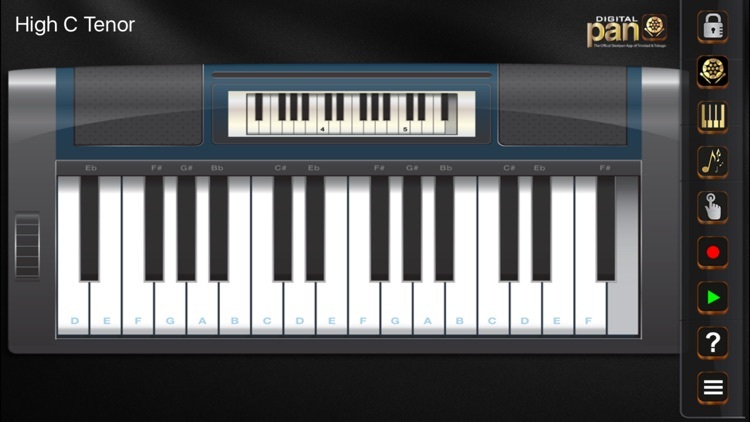 •	Teaching Aid: The notes on the Steelpan and the piano can be toggled on/off to act as a teaching aid. 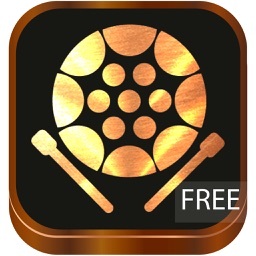 •	Multitouch: Traditionally, steelpan players use 2 or 4 sticks when playing the various pans. 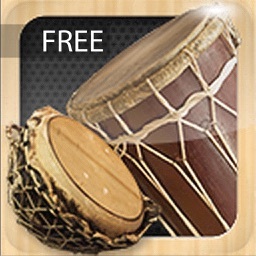 However, the advantage of the app is now you have 10 fingers that can be easily used to play the steelpans. •	Rotation & placement: All pans on the app can be rotated and moved to suit to the users’ preference. •	Colour: The app allows users to change the colour of the junior pan only to the variety of fun colours available. •	Help Screen: Screenshots with explanation a breakdown of all the functions the app possesses. •	Main menu: Layout of / link to history, description of each pan, about DB and availability to share the app via social media. Digital Business is a leading Caribbean management and technology consulting company committed to helping companies create knowledge and deliver innovation. Our team of experienced consultants offers breakthrough e-business, knowledge management and consulting services solutions that allows governments, leading organizations and small and medium-sized enterprises to create, share and apply knowledge that helps them to deliver innovation and transform their business. In a commitment to create, share and apply knowledge with innovation intrinsic to the core of their business, digital business has used ingenious thinking and collaborative team work to build their very own mobile applications. Now users can enjoy more ground-breaking innovations.